TenneT is responsible for the construction and maintenance of the high voltage grid that is used to transport large quantities of electricity in large parts of Germany. This grid functions as the “highway” of electricity transmission and connects to the lower-voltage distribution grids and to certain large industrial users. 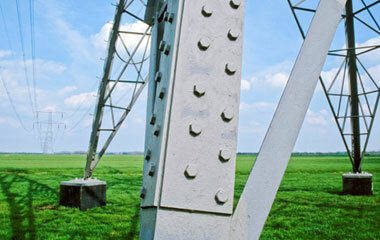 In addition, TenneT builds and maintains several cross-border interconnectors with neighbouring countries. We also play a key role in the implementation of the German energy transition. TenneT is responsible for connecting a large number of offshore wind farms and for a considerable share in building the onshore connection capacity that is required in this context. 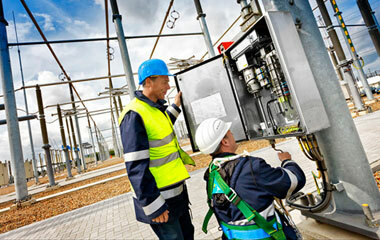 TenneT operates the high voltage electricity system. Because electricity is hard to store, supply and demand must continuously be kept in balance. TenneT ensures this balance 24/7, 365 days a year. TenneT's third task is to facilitate a smoothly functioning, liquid and stable electricity market, and to support the large-scale transition to renewables.